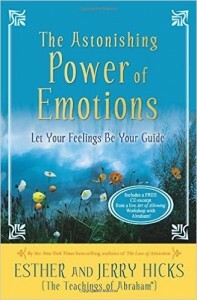 In my opinion, there isn’t a better book available for explaining how the emotions work and how to use them correctly. 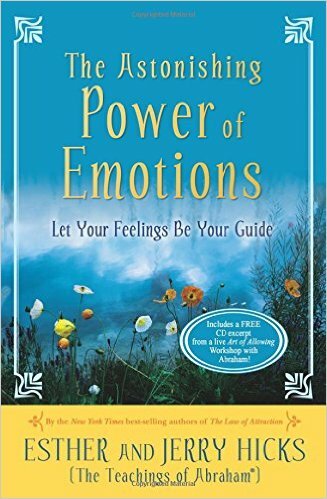 One of the most relevant tools for humanity to use on a daily basis resides within this book – The Abraham-Hicks Emotional Guidance Scale. 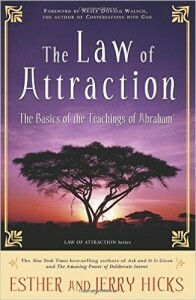 If you are in need of full clarity about how the Law of Attraction works and how to use it, this is the best-selling book that started our modern-day understanding of this Universal Law. 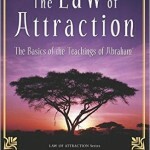 The authors, Abraham-Hicks, have written a series of books that systematically provides people with the precise mechanics for how humans can use a few of the Universal Laws (through the manipulation of energy frequencies) to manifest. 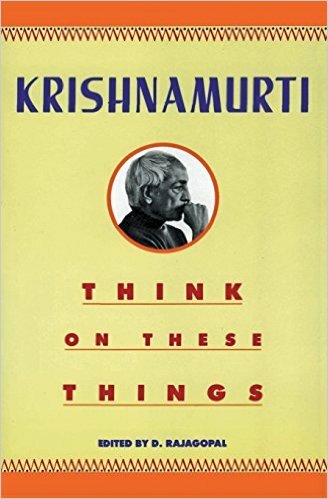 This book is a Q & A narrative masterpiece. 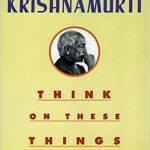 J. Krishnamurti clearly posses the insight of Sage. 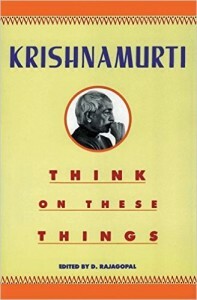 “Think On These Things” is filled with pearls of parenting wisdom that transcends time and generations – a rare gem. 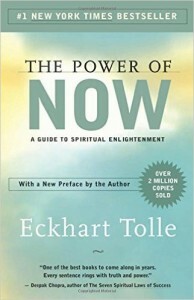 Although this book may be older, it definitely is not outdated! 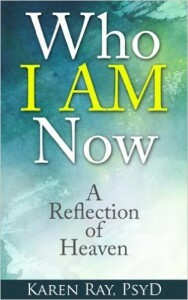 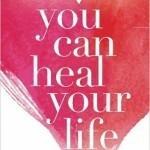 This Louise Hay book is another “must have” for your library and one that you can use forever. 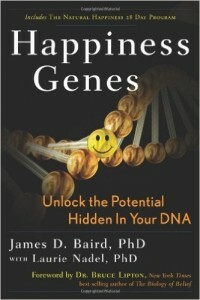 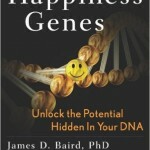 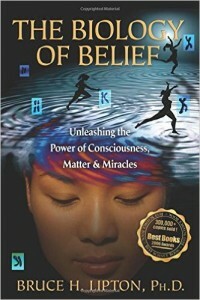 The author is a long time thought leader that bridges the connection between the mind and the physical body. 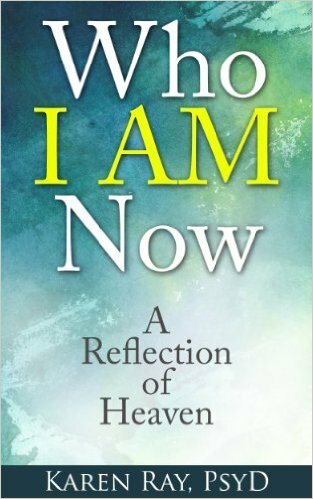 In this book, Louise Hay very simply illustrates how the quality of our thinking directly affects the status of our physical state and ailments. 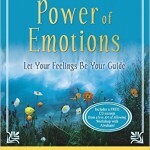 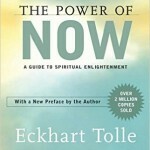 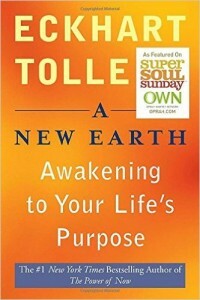 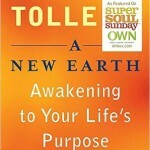 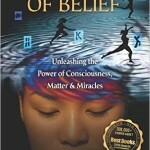 Some of the most powerful affirmations ever written are contained within the pages of this book! The deeper your spiritual understanding – the greater you’ll reveal the magic and healing affects that these words and intentions possess. 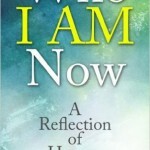 Each affirmation is a treatment for the mind, body and spirit. 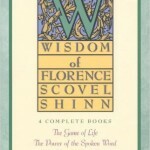 This is another one of my all-time favorites. 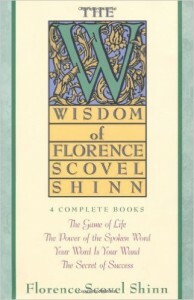 Her teachings are deep and timeless. 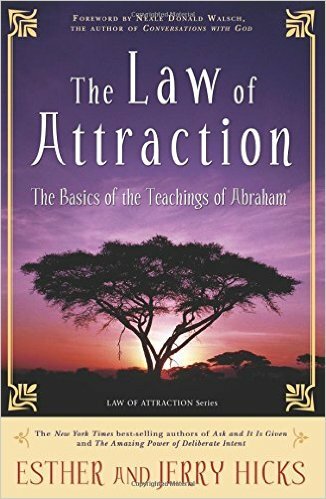 No matter how advanced and proficient you become, you will still continue benefiting for a lifetime by reading passages and sections of this book. 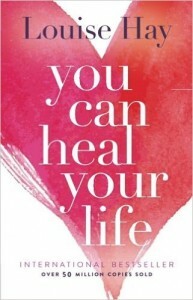 She has a treatment for nearly everything – success, health, love, forgiveness, etc.